Join now on select Snap Fitness memberships and pay no dues until 2019. Simply pay enrollment and access card fees upon joining and you will not pay dues until January 1st, 2019. Don’t hesitate, get started today! Dues payment 1/12 begins 1/1/2019. Some restrictions apply. 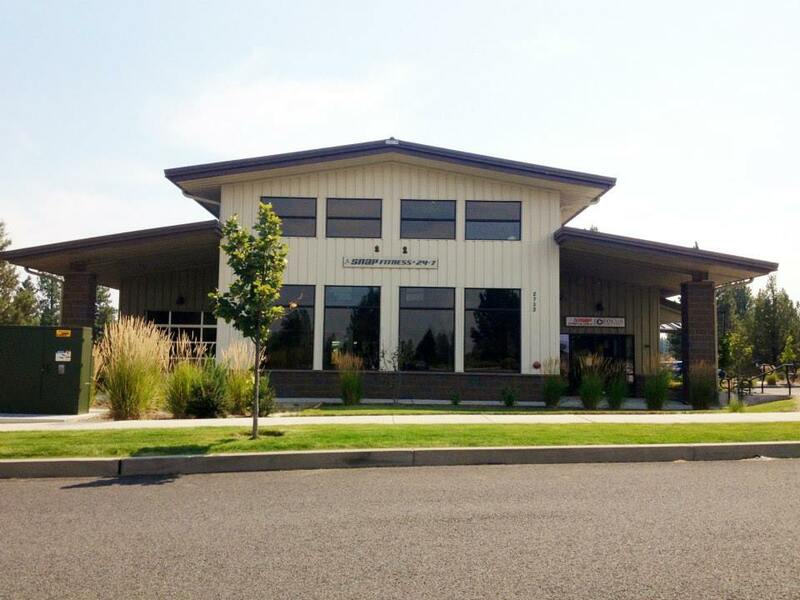 We are located at 2753 NW Lolo Dr. on the WEST side of Mt. Washington, between the Summit High School fields and Skyliner Rd. Hello and welcome to YOUR Snap Fitness in Northwest Crossing. We are excited to have you as new members. This is your neighborhood fitness center, so we work around your schedule, open 24/7 every day so you can break a sweat when it’s convenient for you. 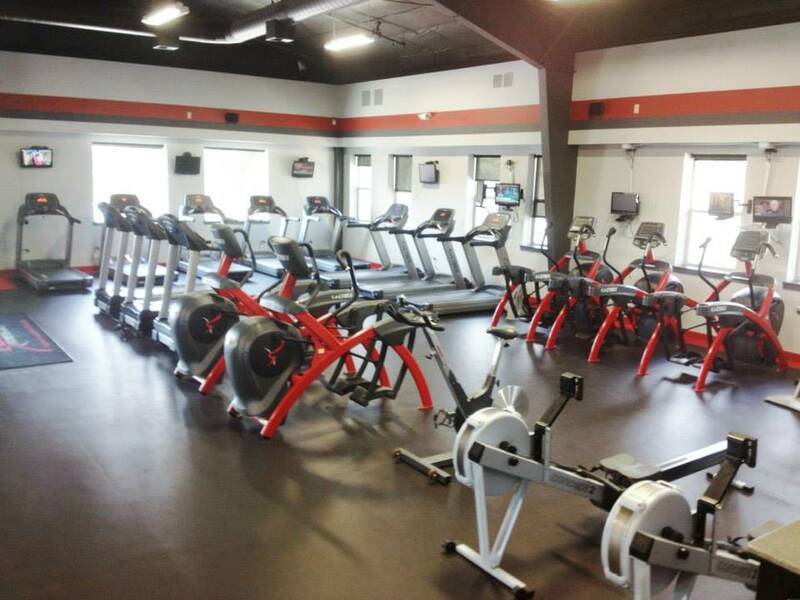 Best of all, we’re minutes from your home and with 3 locations in Bend you are never far from a Snap Fitness. 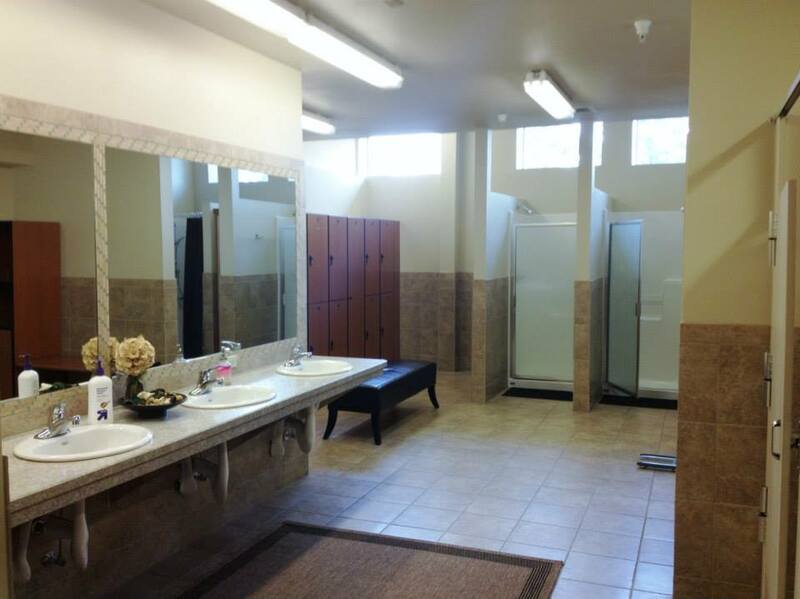 We offer brand new, state-of-the-art Cybex equipment, and a stand up tanning booth. We offer personal and group training for all levels of fitness. Unlimited tanning is just $20 per month.